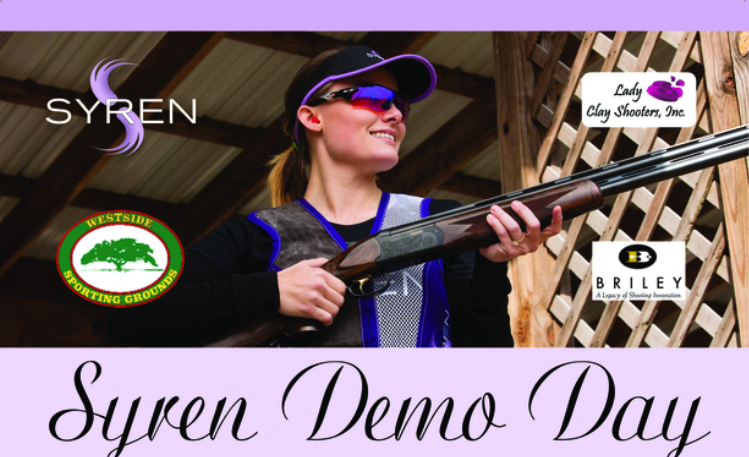 The Lady Clay Shooters are excited to partner with Westside Sporting Grounds and Syren USA to host a Syren Demo Day at Westside Sporting Grounds on Saturday, December 9th, 2017. 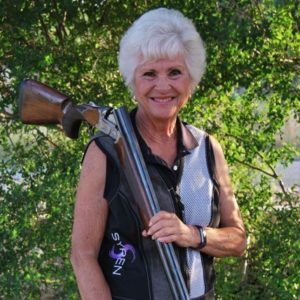 If you have ever even dreamed of shooting a shotgun, this is the perfect opportunity to come out and try one or more of Syren’s beautiful shotguns; specifically designed for women! Come out and join us! Give one or more a trial run! Ammo and targets are included, courtesy of Syren and Fiocchi Ammunition.